If you have been refused NHS orthodontic treatment do not panic. We offer excellent quality treatment at a cost of £900 per arch and also provide finance options to allow you to spread the cost of treatment over a set number of months. 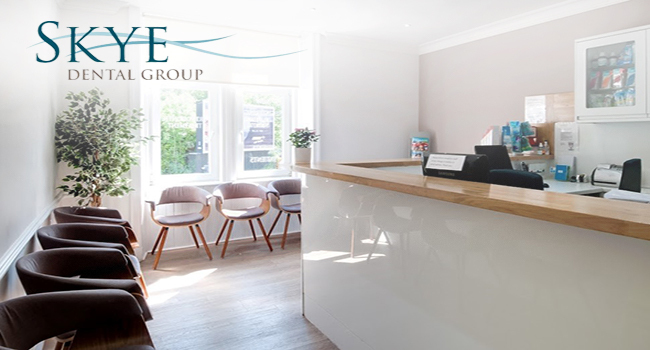 If you are unsure as to whether or not you qualify for treatment at these reduced rates, please contact the practice to arrange a consultation. How does the NHS funding system work? The NHS subsidises dental fees and provides free dental care for children. However, the funding criteria for orthodontic treatment is strict and those who are not offered funding are advised to have private treatment. If you are refused NHS treatment we can provide a comprehensive treatment plan. 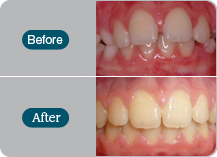 The price of £900 per arch is all-inclusive and includes all diagnostic tests and X-rays, the braces, retainers and brace repairs. 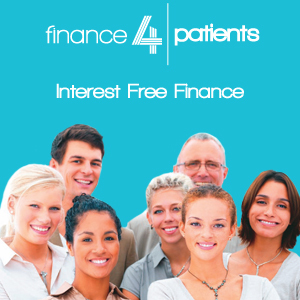 Contact us today to see how we can help you, if you have been refused NHS treatment.